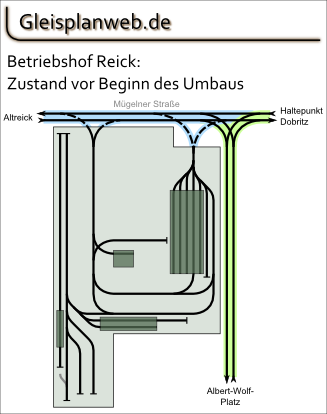 Complete tramway network in Dresden and surrounding cities including funicular and suspension railway. true to scale map before and after the reconstruction. 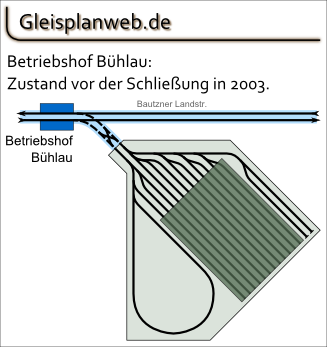 Situation before the closing in 2003. 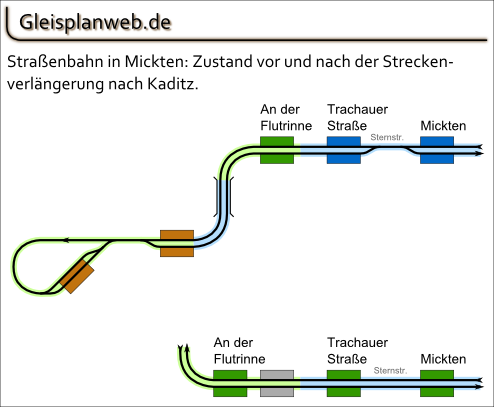 Situation before and after the line extension to Kaditz in 2004. Route via Franz-Liszt-Straße abandoned, Start of construction works at Tharandter Straße. 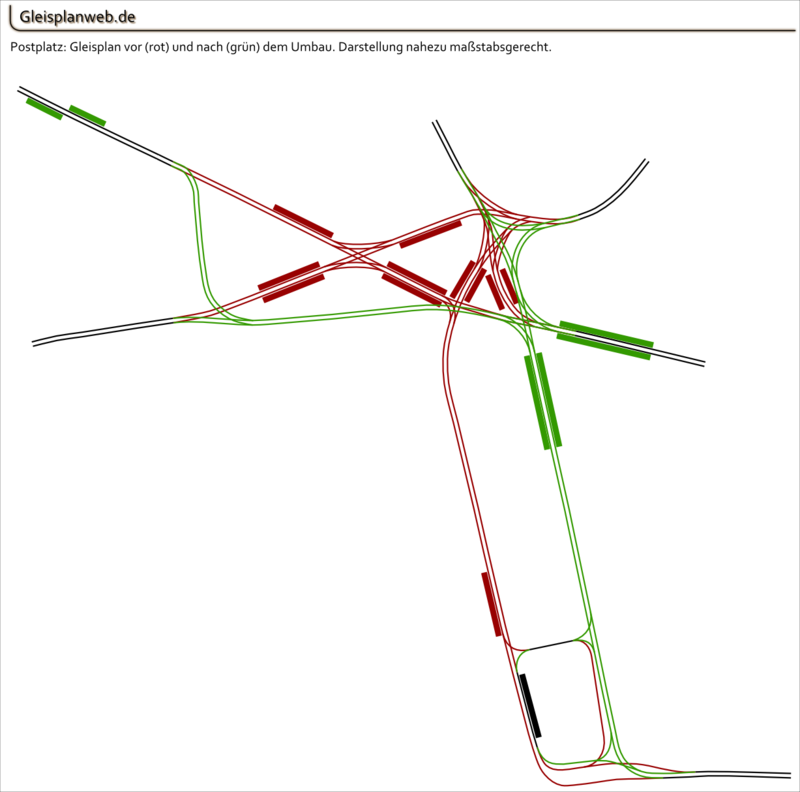 New loop Tolkewitz in operation. New loop Infinion Süd in operation. 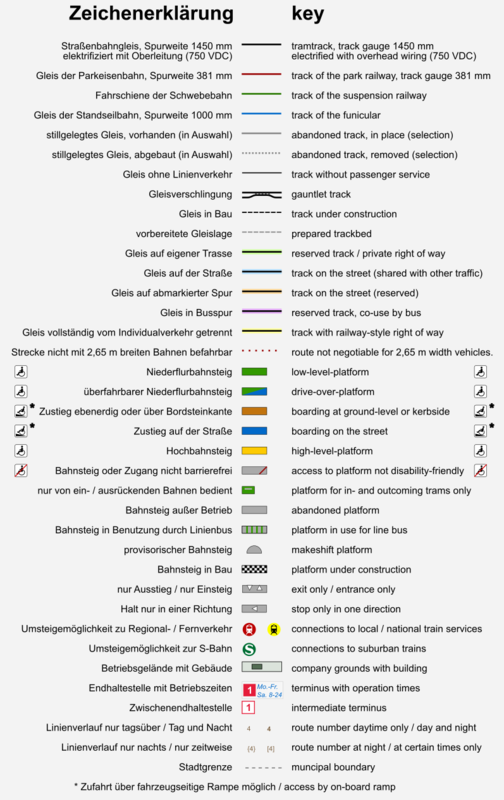 Several constructions finished and renaming of some stops. 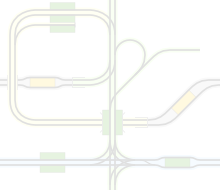 Loops Tolkewitz and Klotzsche under construction.